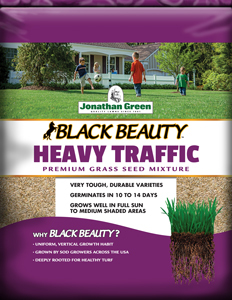 Black Beauty® Heavy Traffic™ is a hardy mixture designed for tough areas with hard foot traffic. 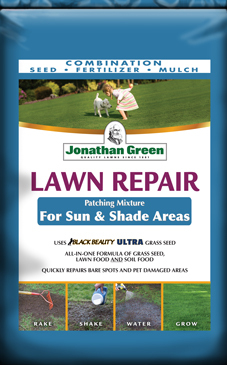 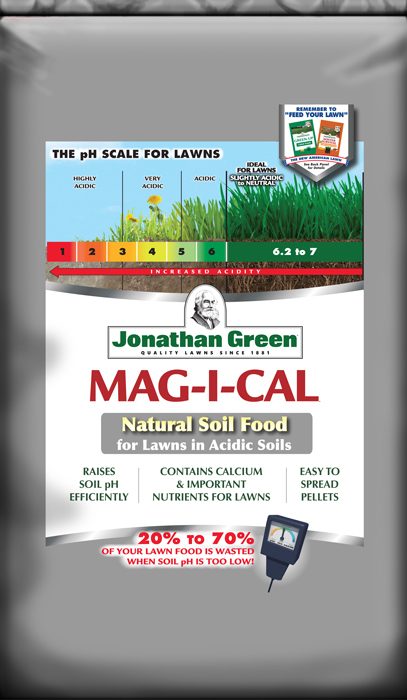 Black Beauty® tall fescues and perennial ryegrasses offer quick cover and excellent abrasion resistance. 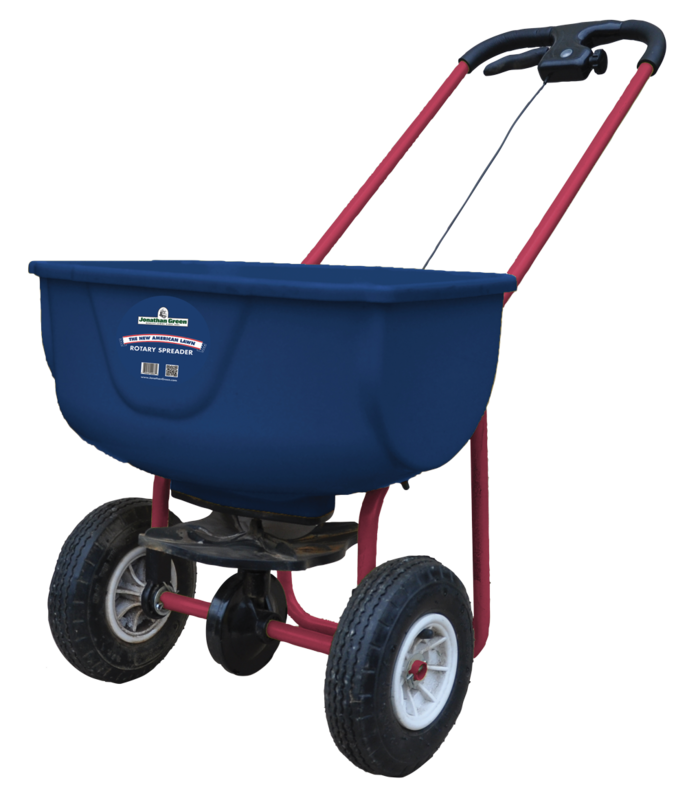 Use Black Beauty® Heavy Traffic™ anywhere that children and pets play. 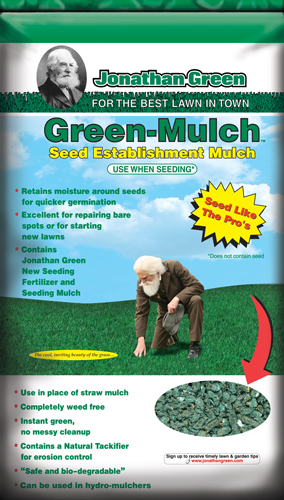 Visit our Seeding Guide for complete directions.